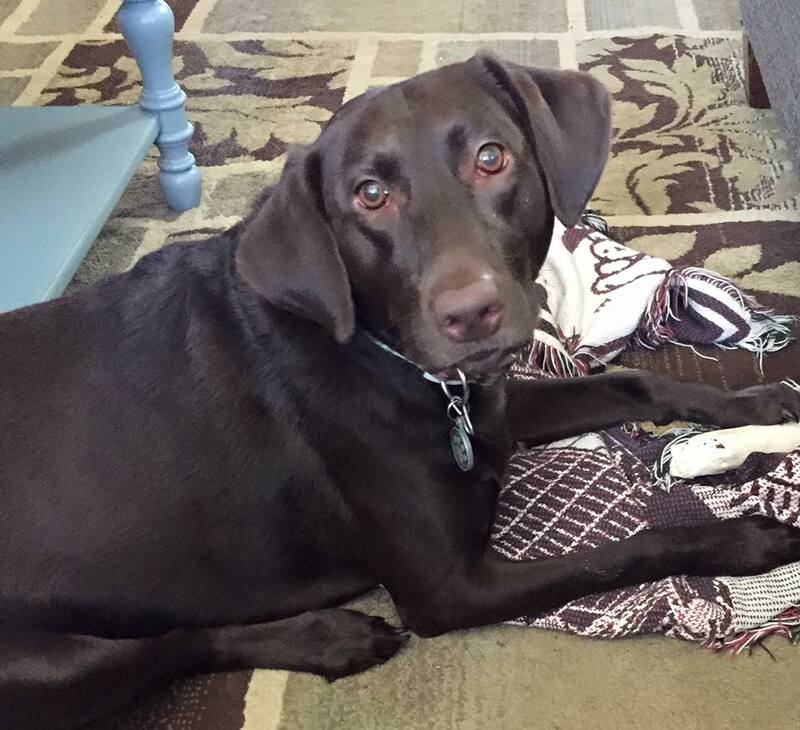 Have you heard of the awesome products sold by independent consultants for Thirty-One? I fell in love with their products just before Tyler was born. I love having things monogrammed or personalized and this allows for the boys to have these things for school - which will make my life easier to figure out which bag goes with which child. I got the Large Utility Tote for Christmas in 2010 - with our Last Name monogrammed on the side. Our pattern isn't available anymore... but this thing holds EVERYTHING! I use it for our trips back to Texas the most because I can fit most of the boys' feeding supplies in the one bag which makes it easier on me! At $30 - it truly is a life saver! We also got a set of these for the boys last February - they haven't used them yet, but I couldn't resist for family movie nights or even naps at school... these About Town Blankets are just too cute. Ours are another out of stock pattern in maroon... which for my future Aggies - is PERFECT. They've got their names across the front of them and at $39, I thought they were a great value for the price. I've got my eye on a few other things for the boys as they move to their own classes at MDO next fall, and will need: backpacks, lunch boxes, and nap mats! 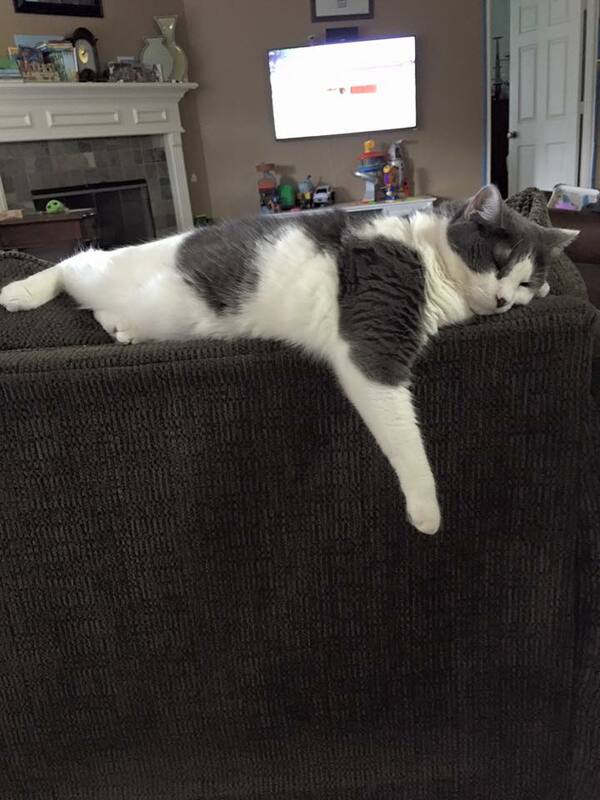 They're getting too big for me! Lets get down to the fun part, a group of ladies have gotten together and are hosting a big online catalog party... you can shop ALL of the fabulous 31 products by going - HERE - Pam has lined up a giveaway for every day of this week, so check out her blog through that link to get to all of the giveaways! Additionally, Britt, is hosting a giveaway today as well, and is also one of the masterminds behind this fabulous week of giveaways and the catalog party. So you can stop by her blog today: enter her giveaway, and make purchases for other Thirty One items. Before we get to the entries and details of the giveaway - Amanda would love for me to tell you that anyone who books their own online party between April 1st - 15th will get an extra special gift. The FIRST person to book their party will get a Mini Utility Bin for FREE!! Want to get entered? Alrighty... here we go. I'm going to draw a winner on Wednesday - March 21st at midnight. Good LUCK! That utility tote is adorable! And my god, if we dont need that lunch box too! I'm loving the Awesome Blossom prints...and I want a mini retro metro in taupe! love that utility tote super cute!! I NEED at least two of the Expand-A-Totes in my life. I really want the Organizing Utility Tote in Circle Spirals for Caroline's diaper bag! 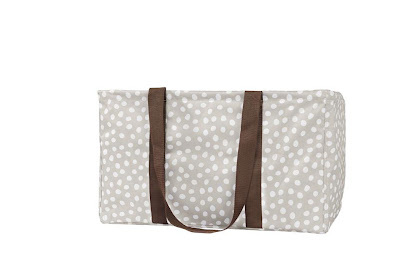 I really want the organizing utility tote in the circle spirals pattern to use as Caroline's diaper bag. Love these thirty one giveaways and I'm finding new bloggers too - win, win! 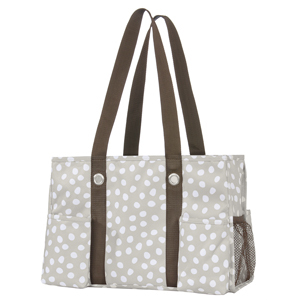 I would L-O-V-E an XXL Everyday Tote in Lotsa Dots! I would LOVE a pink cinch bag! I would love the utility tote in any pattern! I already have one and would love to add to my collection! I LOVE the City Weekender in Grey! 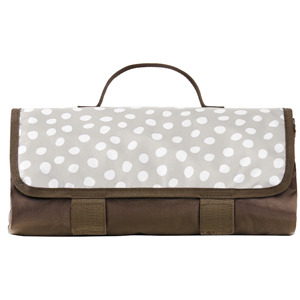 I also LOVE the utility tote and am CRAZY for the lotsa dots pattern! I really like the 5th Avenue bag in the Brown Parisian Pop pattern!! !